Almost as arresting as the sight of Stonehenge, which I had driven past 30 minutes earlier, was the scene which awaited when I reached Messums Wiltshire. 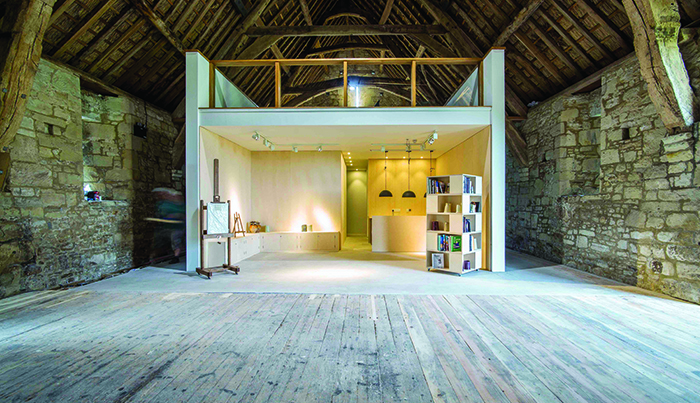 Just outside the pretty village of Tisbury, in the scenic Nadder valley, stands a historic, thatched tithe barn of quite remarkable expanse, built 700 years ago but now home to the West Country’s hottest new contemporary arts centre. To reach the entrance, you must first walk past a shallow, grassy ‘amphitheatre’ which serves as a stage for outdoor sculpture and an introduction to what lies within. Messums Wiltshire opened in autumn 2016, created by a member of the Messum family (the fine art gallerists in London’s Cork Street), and it is becoming quite a destination. This is not least because of the barn itself, an awe-inspiring structure, built in the 14th century for the Abbess of Shaftesbury, but also because of what takes place within. 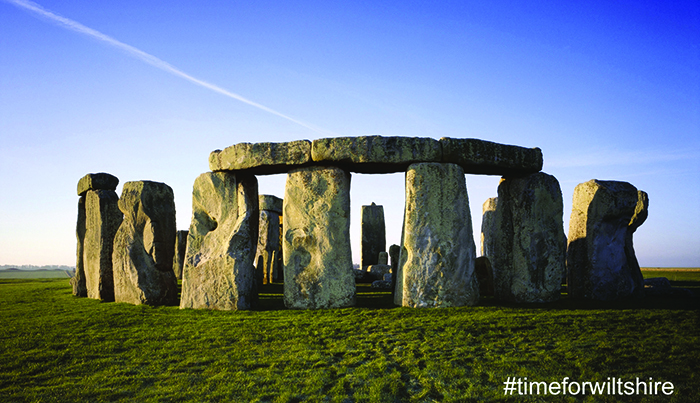 This scheduled Ancient Monument, a Grade I Listed Building, is classified as the largest of its type in the country. It has a spectacular vaulted ceiling and walls of historic honeyed stone, now the dramatic backdrop for exhibitions, performance, talks and workshops by artists, designers, collectors and experts. 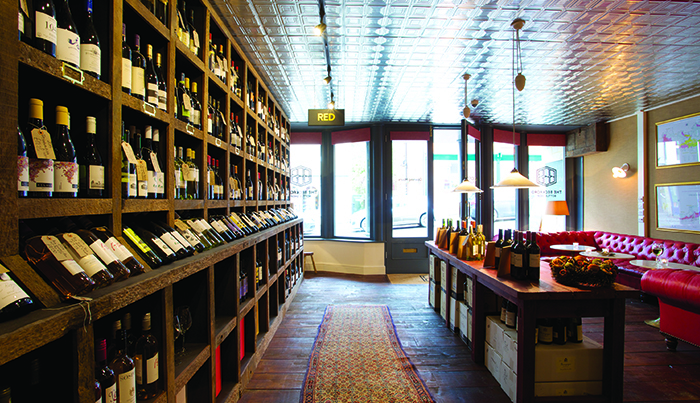 Neatly placed at one end is a tiny coffee bar, and gallery shop, artfully lit and enticing. Here, over a cappuccino, you can get your hands on ceramics, modern textiles, artists’ materials and art books. 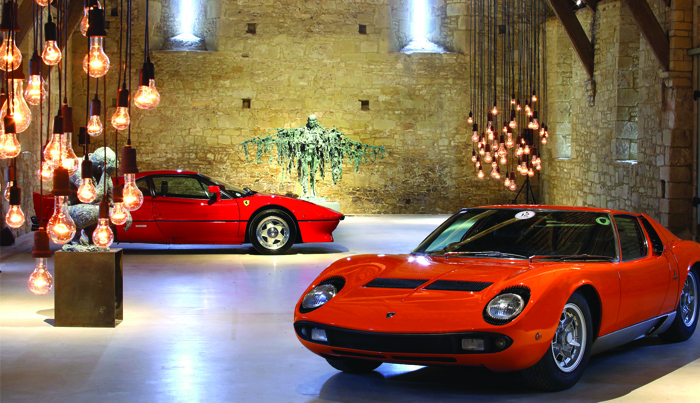 Early exhibitions included a series entitled Art in Motion, which kicked off with The Car, showing vehicles from the classic and supercar collection at Wilton House and a celebration of clay in contemporary art exhibiting work by Grayson Perry and Edmund de Waal. 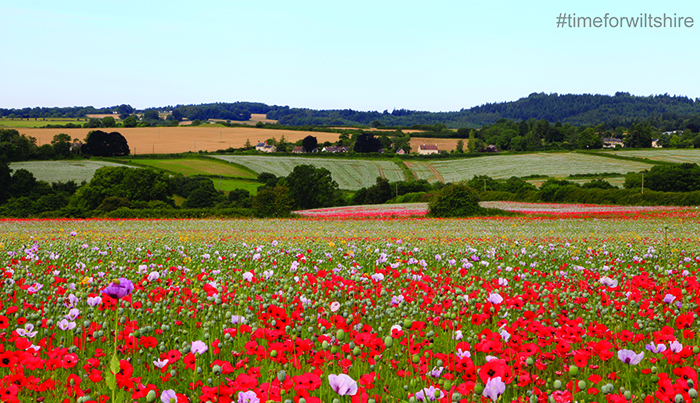 More innovation than one might expect has congregated in this corner of Wiltshire, an Area of Outstanding Natural Beauty less than 15 miles from Salisbury. 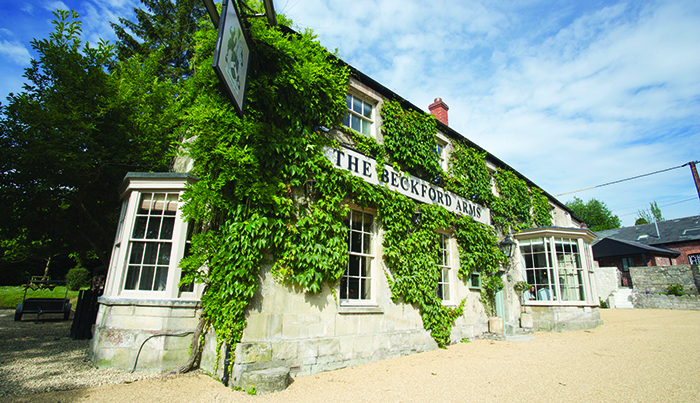 There is The Beckford Arms at Fonthill Gifford. This dining inn has been reimagined and brought into the 21st century by Dan Brod and Charlie Luxton, formerly of the Soho House Group. 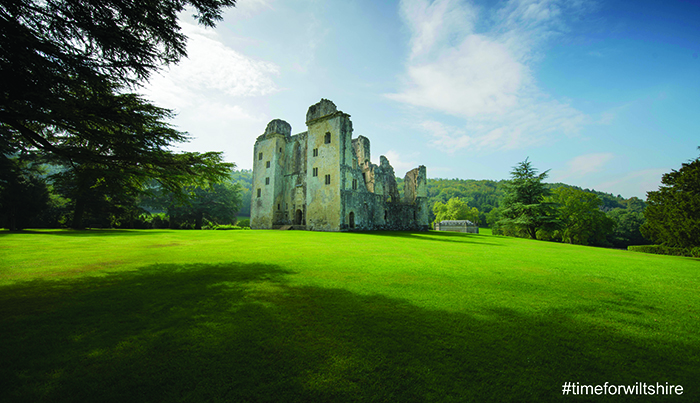 Scenic walks along the shore of Fonthill Lake, the nearby ruins of Wardour Castle, and consistently good food in a country-chic setting make it a place where Londoners come to play at the weekend. There are eight simple, fresh guestrooms upstairs, or, for extra privacy, a short drive away, the Splendens Pavilions, two loft-style modern lodges with wood burners, roll-top baths and galleried bedrooms wrapped in pale wood and exposed brick. Back in my car and heading into Tisbury itself, I discovered, on the gently curving high street, the same pub entrepreneurs have also opened the Beckford Bottle Shop. No ordinary off licence, there are tables and chairs outside and, opposite the shelves of bottles within, banquettes in leather of indecently garish red. ‘Sit down and try something’ it all suggests. In fact, in whichever direction I pointed the car uncovered special places. In tiny Swallowcliffe, the handsome Royal Oak had been rescued, I heard, from near dereliction by a group of residents. 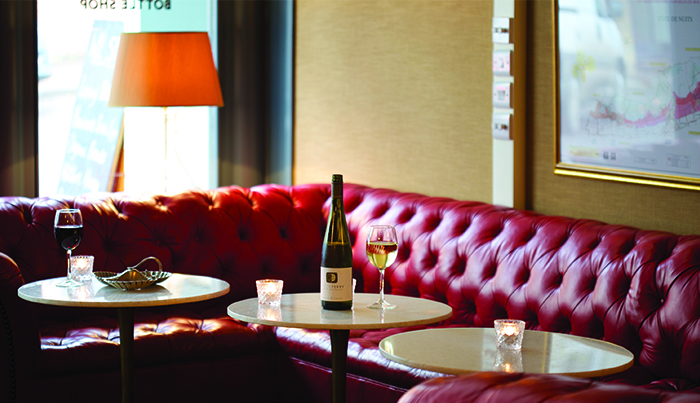 Now it is a pleasing local with both bar and dining areas. 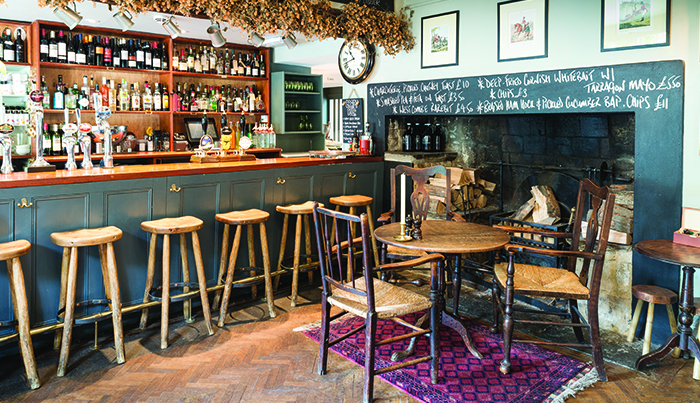 The news, though, was that The Compasses Inn at Lower Chicksgrove had been taken over by Ben Maschler whose mother is the renowned London restaurant critic. I found the pub hunkered into a hillside, the village encircled by muddy lanes. Inside was pleasingly dark, with a conspiratorial air and it was busy, on a weekday lunchtime. Bar snacks chalked up on a little board were suitably enticing: baby chorizo, red wine sauce, toasted ciabatta, homemade scotch egg, and crispy chilli squid. 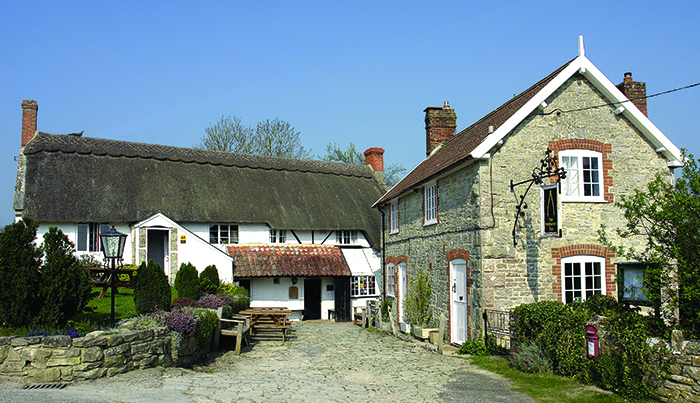 The main menu included post-walk hearty pub grub – Wiltshire ham, egg and chips, fish pie with buttered greens, Stilton Welsh rarebit with apple and raisin chutney. 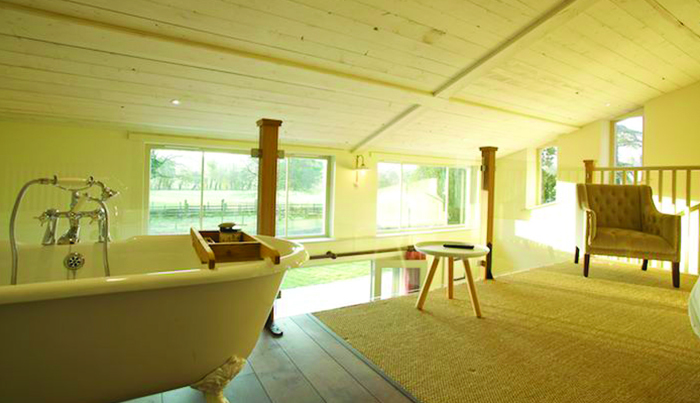 Upstairs, four bedrooms are being refurbished in restful Scandinavian style, ready for winter 2017. 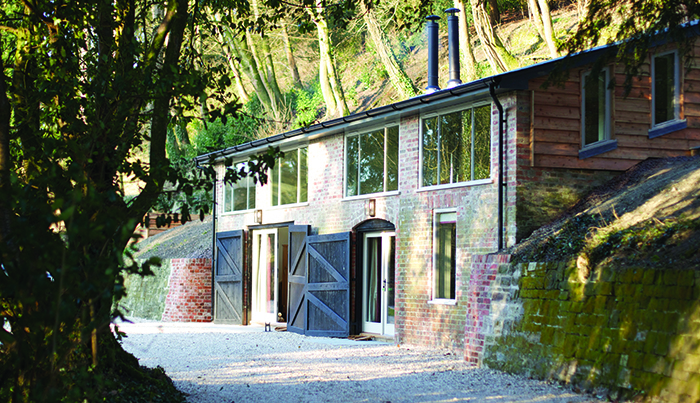 At Pythouse Kitchen Garden, on the edge of a country estate, a pretty, 18th-century walled garden lay in wait, flower and vegetable beds, and espaliered fruit trees still sleeping off winter, but with the promise of summer and autumn abundance. Its café-in-a-conservatory offered artful simplicity, a counter groaning with cake and the blaze of two trusty log burners. A final stop on this journey of rustic revelation. Getting there: Pick up your Hertz car from Hertz Bath location, Windsor Bridge Road, Bath, BA2 3DT.